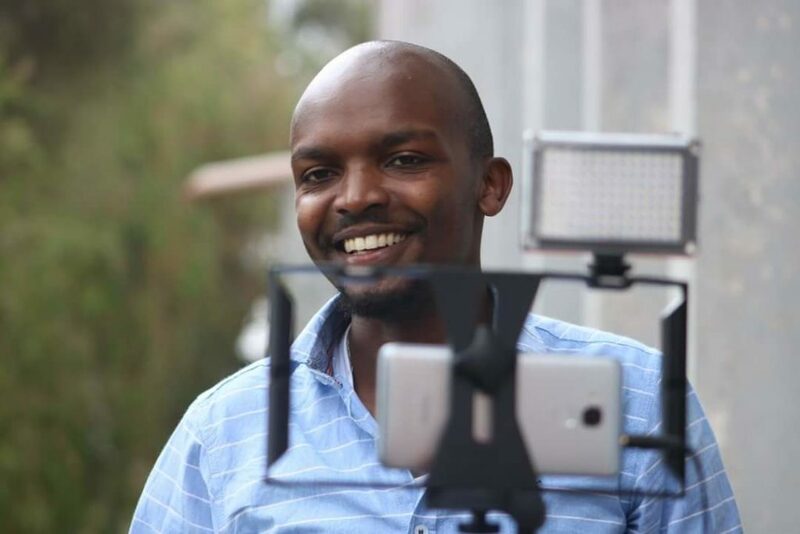 Marvin Gakunyi and Yegon Emmanuel, founders of mobilejournalism.co.ke are seeking to tell riveting stories with little more than a smartphone in hand. More often than not we meet people, people who are ambitious by the word but not always willing to see their ideas to the start line because, well, FEAR. This does not apply to Marvin Gakunyi and Yegon Emmanuel; Founders of mobilejournalism.co.ke. 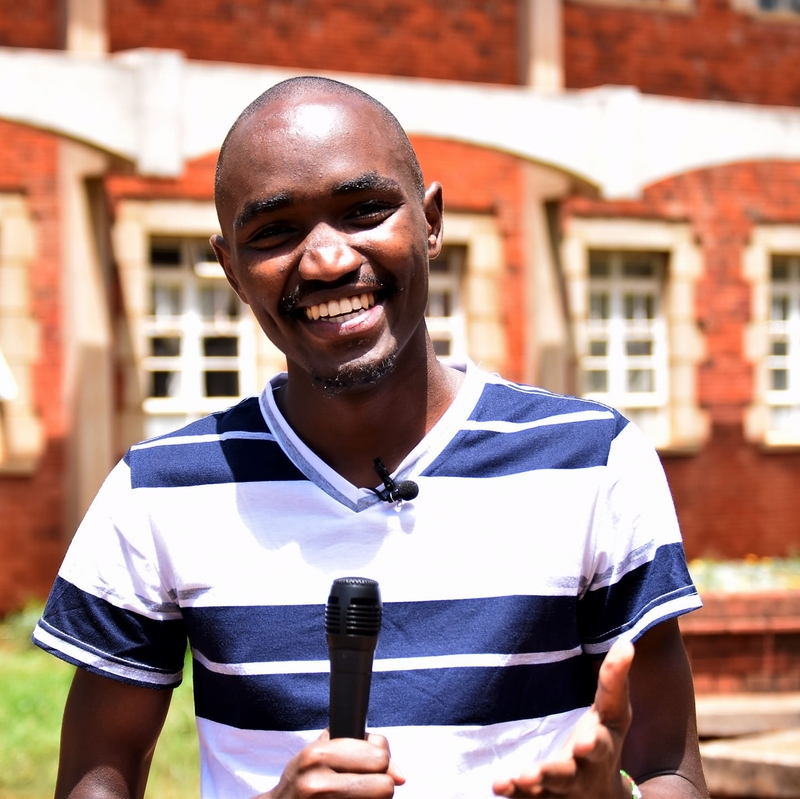 They take the bull by its horn and drive fear crazy; both are communications students at Moi University pursuing journalism and public relations respectively. It is at the University that their friendship has grown over the years and where the idea of Mobile journalism was sired. This is a platform that we have come up with that seeks to prepare the next generation of storytellers; we aim to change the narrative and the conventional way of telling stories. Mobile phones are undoubtedly revolutionizing storytelling around the world. These devices, which we prefer to refer as ‘pocket studios,’ have so much power and ability to tell stories as they happen and when they happen, we, therefore, see the need to enlighten people on how their stories can be told. All we want to do is tell African stories as they should be told. Where did this idea spark from? Have you heard of mentor me? We attended a workshop in Nairobi about mobile journalism and more or less how to position yourself and your brand digitally, we were enlightened about the world of storytelling and the dynamics of change around it. That was the light bulb moment, and we knew at that moment that this was it. We had a sitting on it, did our research on the same and took the plunge! Now, here we are. 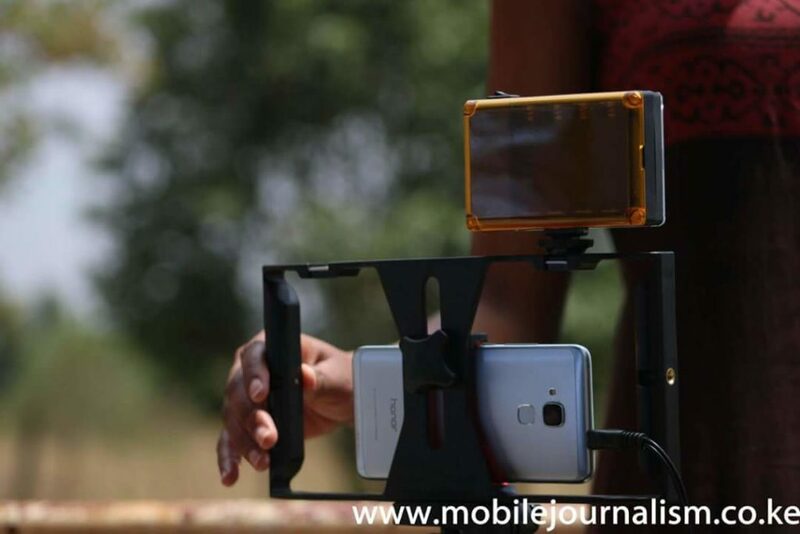 What problem do you hope to solve with Mobile Journalism going forward? Marvin: For one, we would like to change the common narrative in Kenya and Africa at large that what bleeds leads. We would like to give power to the people to understand their rights and the multiple opportunities before them. Yegon: Not forgetting the power of storytelling, we would like to empower communication practitioners all around the world with the ability to tell their stories from wherever they are with whatever they have in a concise manner. We seek to change the mentality that help has to come and instead empower people to be able to seek change using their available opportunities. That said, you understand that with everyone knowing that they can use their mobile phones to their advantage especially by disseminating information, cases of misuse are likely to arise, and how then do you plan on addressing that or rather curbing it? Marvin: Let me say first that with every great idea, there is always the biggest challenge that lurks behind them like a shadow, and we understand that well. For our site, however, we have set aside measures to ascertain the credibility of the content we receive. Yegon: We have Gatekeepers who thoroughly scrutinize work that is submitted to us before posting on the site. Sensitive topics, for example, political are checked and verified to ascertain the credibility of not just the source but also the information provided.We play our part in making sure that these challenges are dealt with as they arise. What is the response to mobilejournalism.co.ke so far? How are people reacting to it? Friends and foes alike have pledged their support towards the same. Every day we receive numerous submissions in the form of articles, poetry, and photos to be published on our blog. We are very grateful for the same. Also when we were participating in Top Story, we were able to tell our mentors of the idea, and they were super supportive on the same. These mentors play a huge role in the communication industry, and as such, we were honored and deeply humbled by their support. Janet Mbugua, for instance, was excited for us and looked forward to the launch. We also have been monitoring the traffic to the site and have noted a steady rise each day, not to forget visitors from outside the country who are pledging support and want to be part of the movement. We really are grateful for the same. Speaking of Top Story. Tell me a little about the show, how you got in and basically your journey in the show. Mavin: We deserved to win, we were on our steady progress to the top, but that man, Ezekiel Mutual, was the reason we did not proceed. I would not wish to pass the blame but he was the problem, you know. We were interviewing him but he was just so domineering and almost bossy, it is like he was trying to prove a point. He really messed us up. So instead of being a cooperative interviewee, he acted as if he was teaching journalism. It actually hurt to know that he did it intentionally. Yegon: Ezekiel Mutual really did us in, and he knew it and even said that he knew that he was the reason Moi University did not proceed. It is better when you leave knowing it was your own mistake than knowing it was sabotage. Really sad, it changed our view of him. We learnt about the show through our lecturer. He encouraged all of us to step up, and we did, we evaluated our skills and forged forward as a team by pulling together our skills and what each one of us was extremely good at, Marvin was in charge of presentation, I photograph and Eddie Ashioya for Writing. At the end of the season, our own Marvin Gakunyi was voted as the most outstanding participant; it was a humbling experience for all of us. What skill set did you carry with you from the Top story experience? Marvin: I am most grateful for the exposure it gave us to the practical side of journalism. It gave us an out of class experience. It also made me better especially since I got to meet and interact with other individuals all gifted differently; it was magical really. Yegon: Journalism 360. We had a little experience before, but then exposure and the whole journey taught me to be an all-around practitioner. It taught me about mastering our digital footprint. I also learnt about promptness, discipline, and networking. 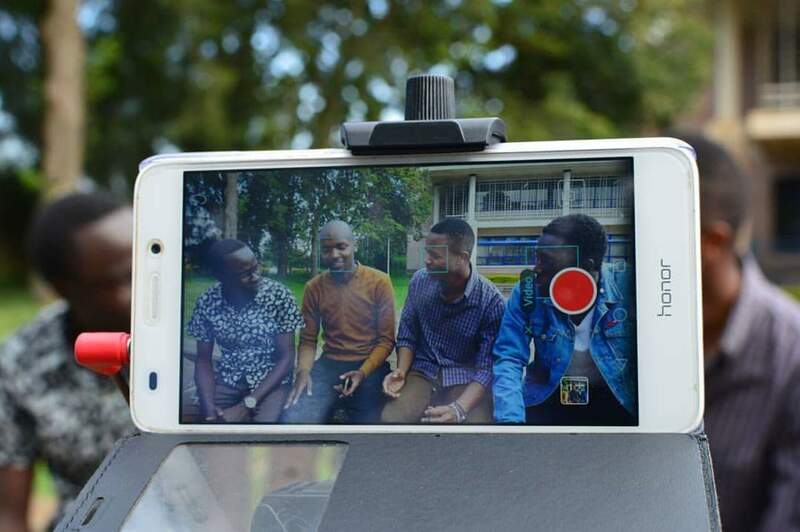 What achievements do you take pride in since the launch of Mobilejournalism.co.ke? Marin: We are grateful for so much, even the launch itself. Bringing the idea to life was not easy, and thus far, we are really thankful to God and to all who have supported our journey. There is also this feeling I get when submissions come through, and stories are posted on the website. A feeling of happiness, contentment, and pride of the journey and what it is about to become. 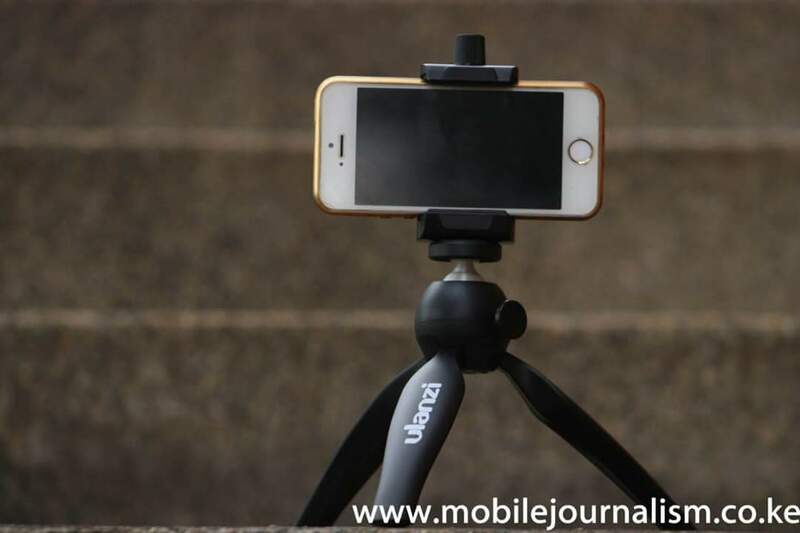 Through mobilejournalism.co.ke journalists can freely submit news articles to be published on the site. Have you encountered any challenge thus far? Our main challenge, of course, is Capital. Yes, we have launched this idea, and the ball is already rolling, but we need oil for the engine as well. We need starting capital to at least set the storytelling boat afloat for a while. Yegon: Lack of finances as Marvin has said is our main headache right now. But, the other albeit minor is the case of writers holding off because they have personal blogs and they think that by contributing to mobile journalism.co.ke they are neglecting their own. That is not the case you know; It is not a competition, a writer never ceases to be a writer because they wrote elsewhere, neither does it steal your shine if you light your candle in other places. Our site exposes you to a diverse audience all with diverse and different thirsts for knowledge. Marvin: For me, it is the desire to have the finest things in life, these finer things you know do not come by easy, and so each time I know that I have to step up and be the best. Also the need and desire to make the world a better place for the generation to come. I want my children to go to the world that is peaceful as opposed to hateful, a world that allows and lets them be who they want to be; I want them to be able to tell their stories without fear. Yegon: The desire to change and make things work. I seek to provide solutions to the numerous challenges that the world faces. I am very passionate about human interest stories, and each day I wake up with a purpose of bringing about the desired change on the same. How do you manage to work together to bring your idea together without friction? Marvin: We have been friends for a while now, and as such we understand each other a little better. Besides that, we have different personalities; I am an extrovert and Yegon is an introvert. There are things I am really good at, and there are things Yegon is really good at and as such our roles are defined, and everyone keeps to their lane. I can say we complement each other. What about school, I understand that besides that and mobile journalism you also manage personalities’ social media pages, how do you strike a balance? Marvin: It is certainly true, I manage Johnson Mwakazi’s, while Yegon does Chamwada’s accounts and of course, at school, there are so many other activities that we engage in, but truth be told, we do not even see anything to balance. With passion, you do not see the difficulty. How does the future for Mobile journalism look like? For one we are striving to be an independent outlet that employs communication practitioners from all around including writers, editors, and photographers among others; as such we are also trying to find a way of appreciating them.We aspire to be able to help build people’s careers. We are working on expanding Mojo to accommodate people from different parts of the world. 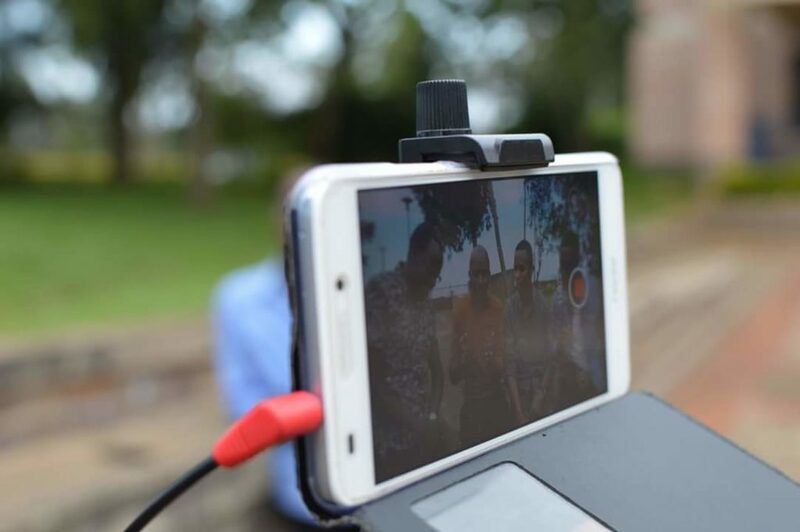 We plan on doing training on mobile journalism, the supporting gadgets for the same as well as equip practitioners with storytelling skills. The Mobile Journalism platform empowers all journalists, to tell stories from wherever they may be, at any given time. We want people to be able to visit our site and get all the information they may need about mobile journalism. We are working on being the go-to site for African stories told through mobile journalism. In our events calendar, we are organizing a national film feature story shot by a phone. The videos should be a maximum of 6 minutes and of course, must be shot by the phone. 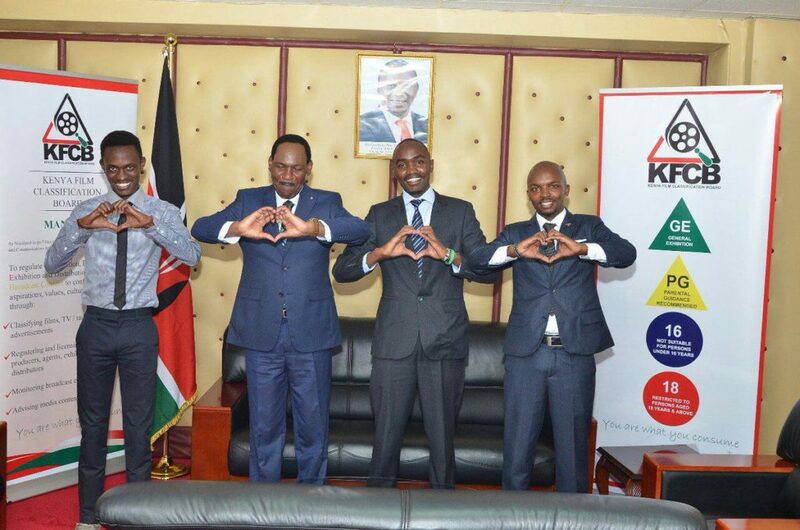 We are planning on working with Kenya Film and Classification board on the said project. This competition is meant to challenge participants and provoke creativity out of them. We seek to encourage and motivate journalists and communication practitioners to tell their stories without fear. Marvin: Passion dictates Pursuit. Remember too that you are a product of the books you read and the people you choose to interact with. 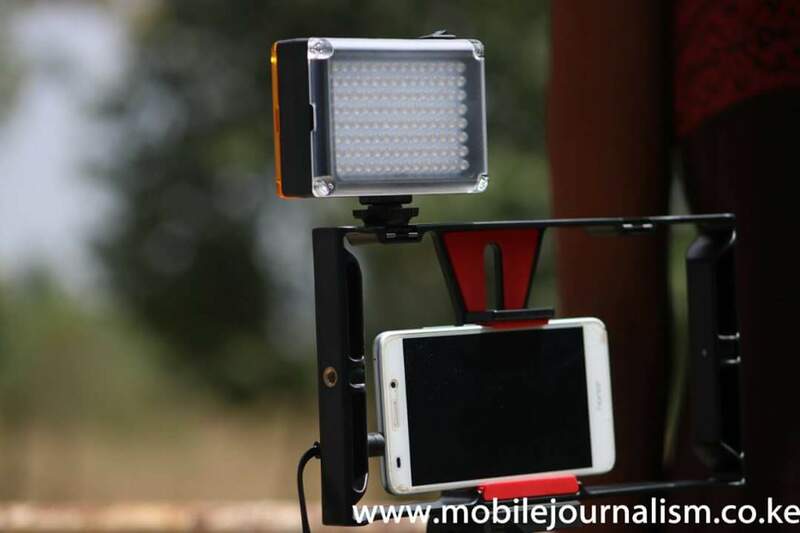 Yegon: Mobile journalism is the inevitable future of storytelling. With opportunities in the traditional media space shrinking by the day, budding journalists must go out of their way to acquire relevant skills and position themselves accordingly. Am looking forward towards your positive response.